Do you have an issue with your solar system? Anew Solar have dedicated technicians, located in Perth that are ready to get to you fast and repair your solar system. 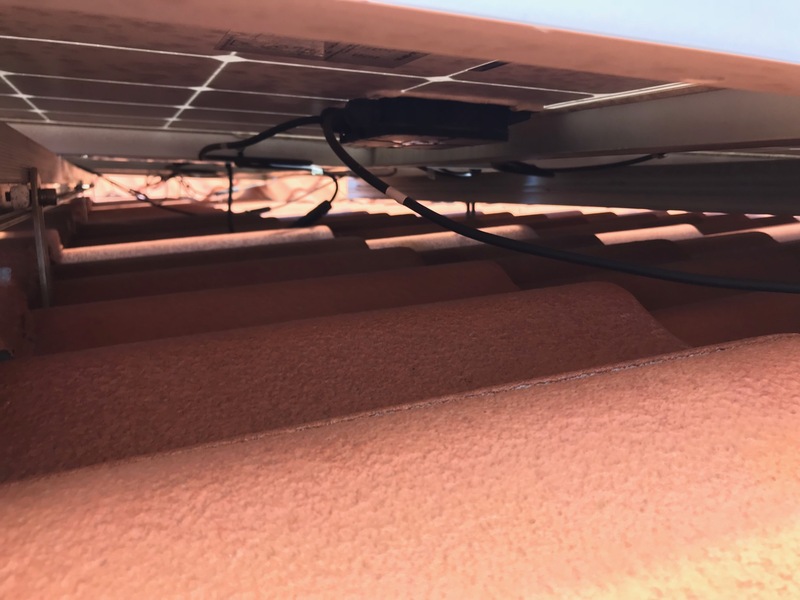 It doesn't matter whether you purchased your solar system with us, we're committed to solving any issues you have with your solar panels or solar inverters. If you want fast, dedicated service from GEC accredited solar electricians then contact us today. We'll check whether your electrical components are compliant with current regulations and standards. 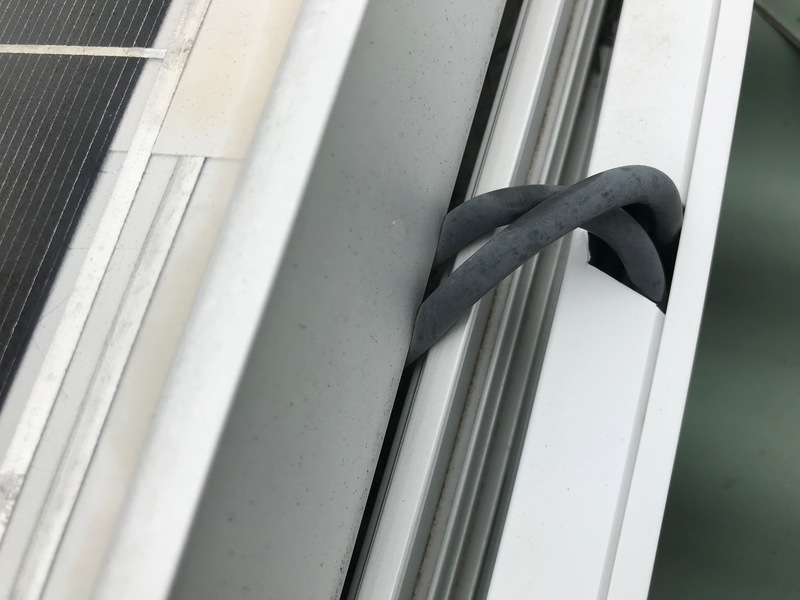 Due to Perth having one of the highest exposures to UV rays in the world, we will inspect your system for any UV damage and ensure continued safe performance. You may get caught out with higher electricity bills when your system no longer gives the $0.40 feed in tariff! Anew Solar can provide a cost benefit analysis to upgrade your system so you can make an informed decision. We'll check your power bill to ensure your electricity supplier is still giving you the feed in tariff and we'll record and compare the power output of your solar system making sure it meets expected energy output estimates.